African Mango 900 ™ is a high quality product developed with particular care and on the basis of only natural ingredients. In African Mango 900 ™ you will find no artificial fillers or any harmful substances. Our preparation contains a highly concentrated extract from African mango seeds, which is a guarantee of quality, and rapid and lasting weight loss results. You can find up to 900 mg of pure extract of mango fruit in a daily dose! 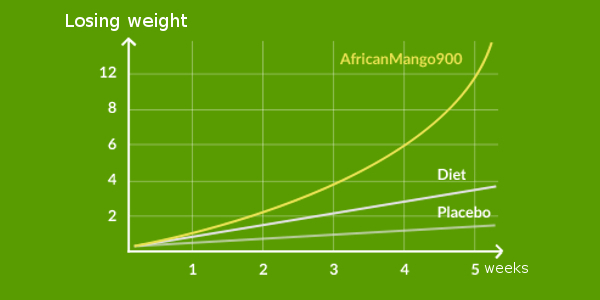 With AfricanMango900 you will reach your goal! 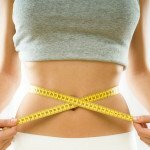 – Without a strict diet or sacrifices! extract of Irvingia gabonensis seeds (Irvingia gabonensis seed extract) – 900 mg per serving. Substances contained in the seeds of African mango have a positive impact on providing an adequate level of protein C – reactive protein and adiponectin, regulate glucose levels in blond and help to remove toxins. 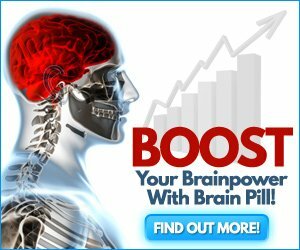 This has a very positive impact on health and condition of the whole organism. Seeds of African mango are rich in valuable minerals such as Sodium, Potassium, Calcium, Magnesium, Zinc, Iron, Manganese, Copper, Lead, Phosphorus. According to the manufacturer’s leaflet, the recommended dosage of African Mango is 2 capsules per day (1800 mg) during the meal. The best results are attained with, the daily dose divided into two portions. 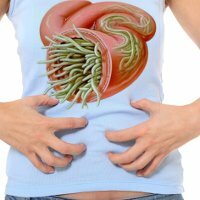 Taking large – single doses of seed extract from Irvingia gabonensis may cause side effects such as headache, bloating and disorders of sleep. Adherence to the producer’s recommendations however is safe. The product is 100% natural – you can buy it OTC. AfricanMango900 is a revolutionary formulation which significantly speeds up the process of your weight loss – it is the so-called Fat Burner. Judith L Ngondi, E Julius Oben and Samuel R Minka, who published their findings in the scientific journal “Lipids in Health and Disease,” confirmed that the extract from African mango seeds proved highly effective in helping to shed excess weight. Their study involved 40 volunteers of whom 28 people received extract of Irvingia gabonensis (African mango), and 12- the placebo. At people who were taking dietary supplements with African Mango, the average body weight was reduced by about 5.3 per cent., while patients in the control group – about 1.3 percent. 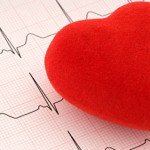 Furthermore, in the first group a significant decrease in total cholesterol of LDL cholesterol and triglycerides and increased HDL cholesterol were noted. The placebo group did not show any changes in the concentration of the lipid components of blood. When a product fully benefitting from the natural strength of African mango extracts became available on the market I have recommended it to everyone, both men and women, who struggles with excess weight. I am not experimenting on my patients, I recommend only safe supplements. 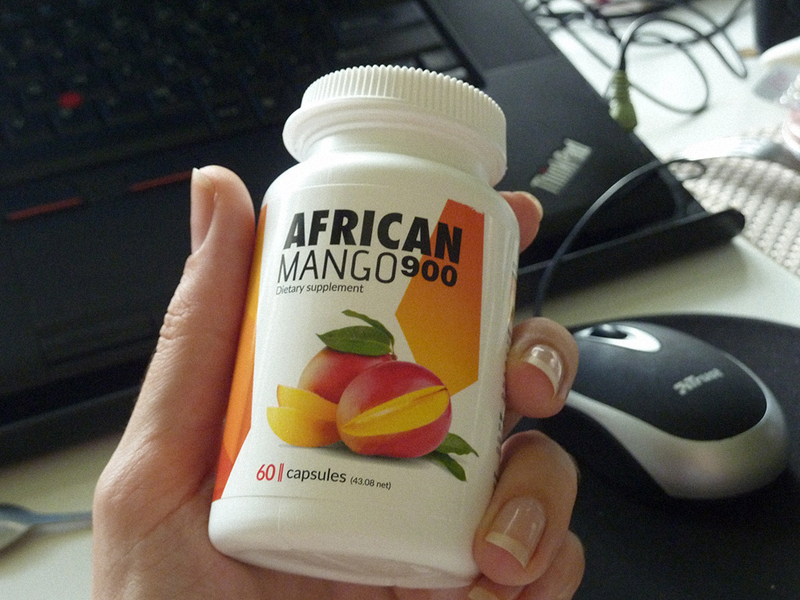 AfricanMango900 ™ is the supplement I am always prescribing to my patients. It hits the source of the problem precisely. No more snacking between meals. AfricanMango900 ™ curbs appetite and as a result reduces weight. There are people who have shed several dozens of pounds. Surely, it all depends on your body and its reaction, but I can confirm these results. Further examination of my patients, who have completed the weight loss treatment, shows that they no longer have problems with the increased bad cholesterol and blood sugar level. Also the girth of their thighs and belly is significantly smaller. You can finally see them smiling and satisfied with the slimming results. We get a lot of positive feedback from the satisfied customers who recommend African Mango CHA 900. 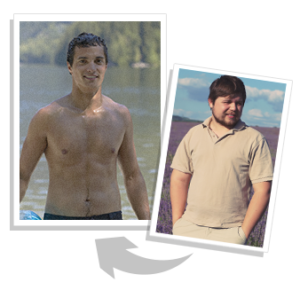 Below we present opinions of people, whose results in weight loss are really amazing. I lost weight quickly and without the yo-yo effect. I think that what is natural is the best, so I used a dietary supplement African Mango 900, which uses a proven, natural ingredient, with no additional chemical additives, which might be potentially harmful to health. 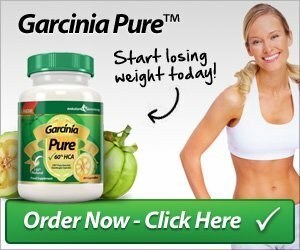 I was looking for an effective measure that would quickly burn excess fat, which was my huge problem! I ordered AfricanMango900 ™! 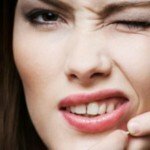 This fat burner has proven to be a really miraculous remedy! I ordered 3 packs, and began to take at once. My opinion is overwhelmingly positive! What’s more, my girl is so happy that boasts in front of her friends, how much I changed when I lost weight! ?I highly recommend! We also prepared our own product review, you can read it here: Seed Extract African Mango – A thorough assessment. 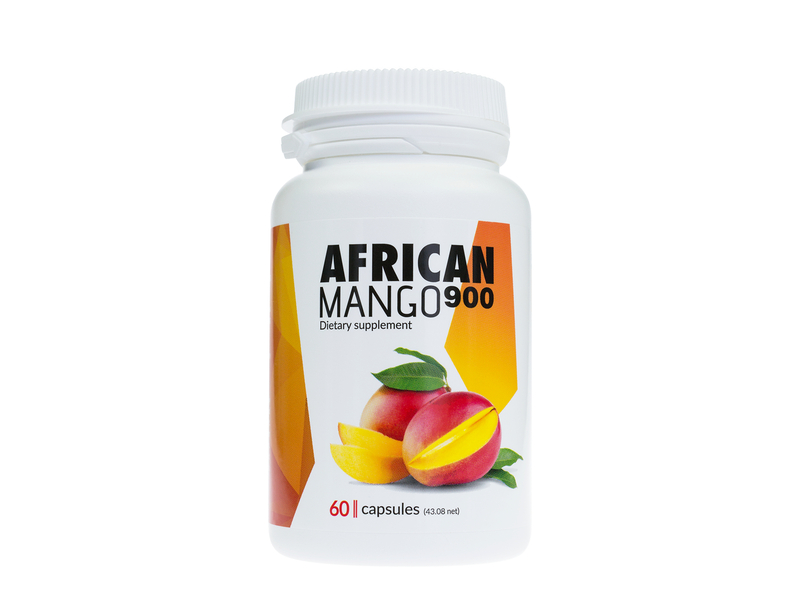 Information on prices and why it is worth buying AfricanMango900 from us: Fat Burner African Mango – price – where to buy. The high quality of the product has also been recognized in the ranking of tablets for weight loss with the African mango seeeds extract: Ranking of slimming tablets containing African mango. 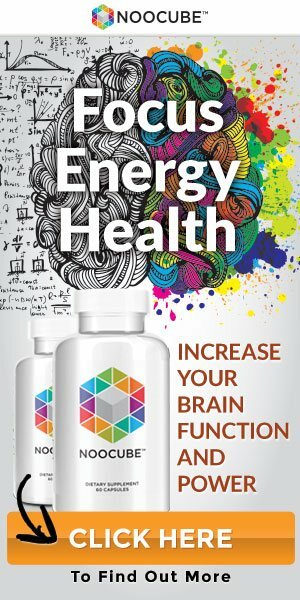 If you take good care of your health and want to feel good in your own body – this product has been created exactly for you! Our African Mango Max 900 is not only natural but does not contain GMOs, lactose or gluten! By making a purchase via our website you have the guarantee that the product you get will be 100% original, effective and safe..
We are sure about the effectiveness of our product, therefore, we will return your money for each unopened AfricanMango900 package, if only you’ll find the effects of a treatment not satisfactory enough. The effect of Irvingia gabonensis seeds on body weight and blood lipids of obese subjects in Cameroon, Judith L Ngondi, Julius E Oben, Samuel R Minka. Protein C, also known as autoprothrombin IIA and blood coagulation factor XIV, is a zymogen, the activated form of which plays an important role in regulating anticoagulation, inflammation, cell death, and maintaining the permeability of blood vessel walls in humans and other animals. 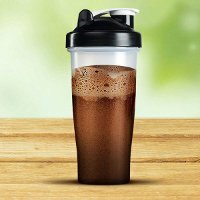 Activated protein C (APC) performs these operations primarily by proteolytically inactivating proteins Factor Va and Factor VIIIa. APC is classified as a serine protease as it contains a residue of serine in its active site. In humans, protein C is encoded by the PROC gene, which is found on chromosome 2. – https://en.wikipedia.org/wiki/Protein_C. Adiponectin (also referred to as GBP-28, apM1, AdipoQ and Acrp30) is a protein which in humans is encoded by the ADIPOQ gene. It is involved in regulating glucose levels as well as fatty acid breakdown. 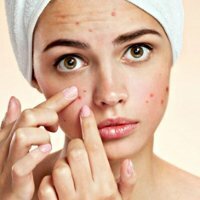 – https://en.wikipedia.org/wiki/Adiponectin. Ogungbenle Henry Niyi, Chemical and Amino Acid Composition of Raw and Defatted African Mango (Irvingia gabonensis) Kernel, British Biotechnology Journal, ISSN: 2231-2927,Vol. : 4, Issue. : 3 (March), DOI : 10.9734/BBJ/2014/7609. 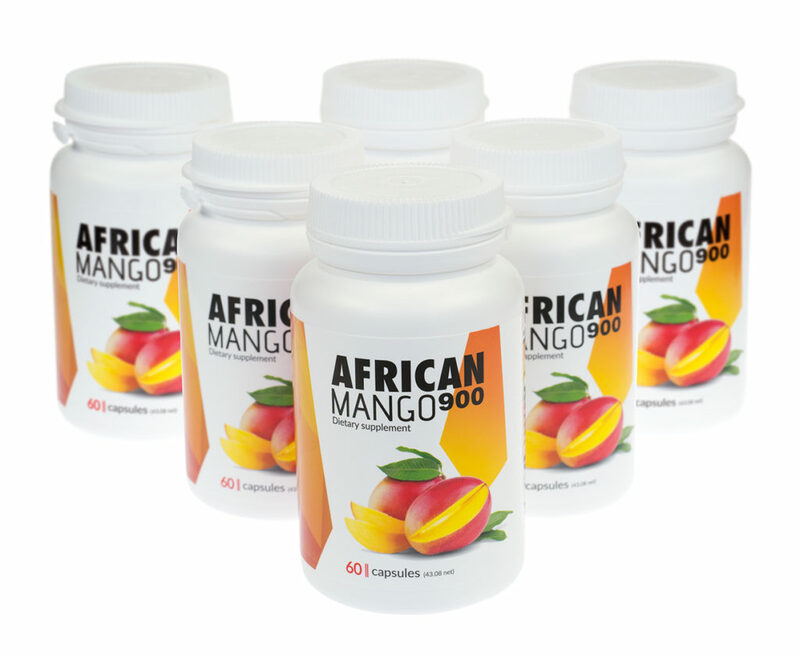 The product with a lower content of extract per capsule: African Mango 600 mg.